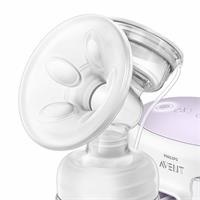 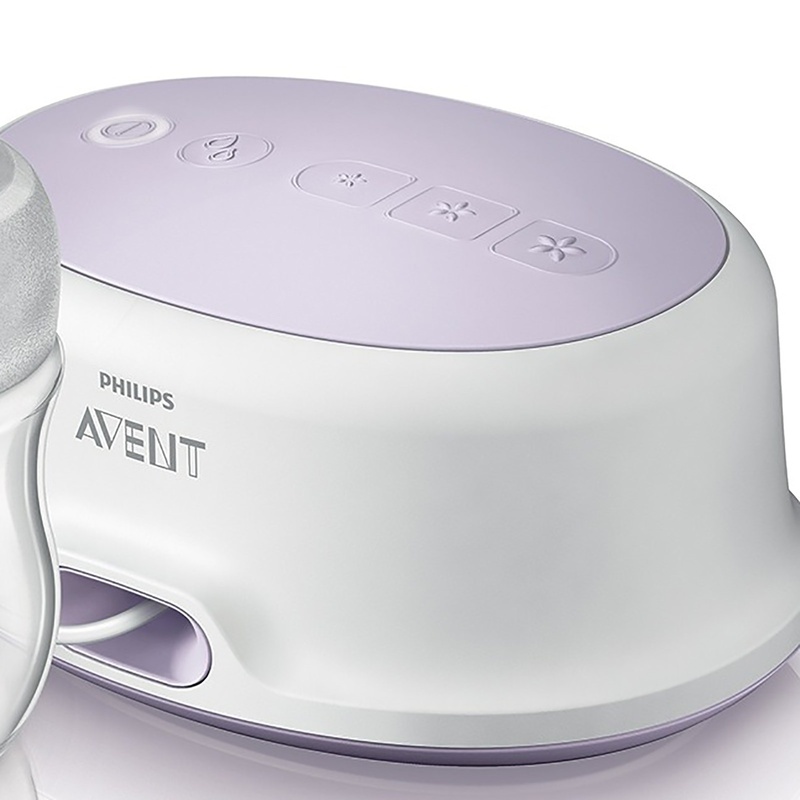 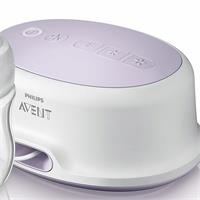 With this unique patented soft five-leaf massage head, you can get moreefficiency with this unique Philips AVENT Breast Pump. 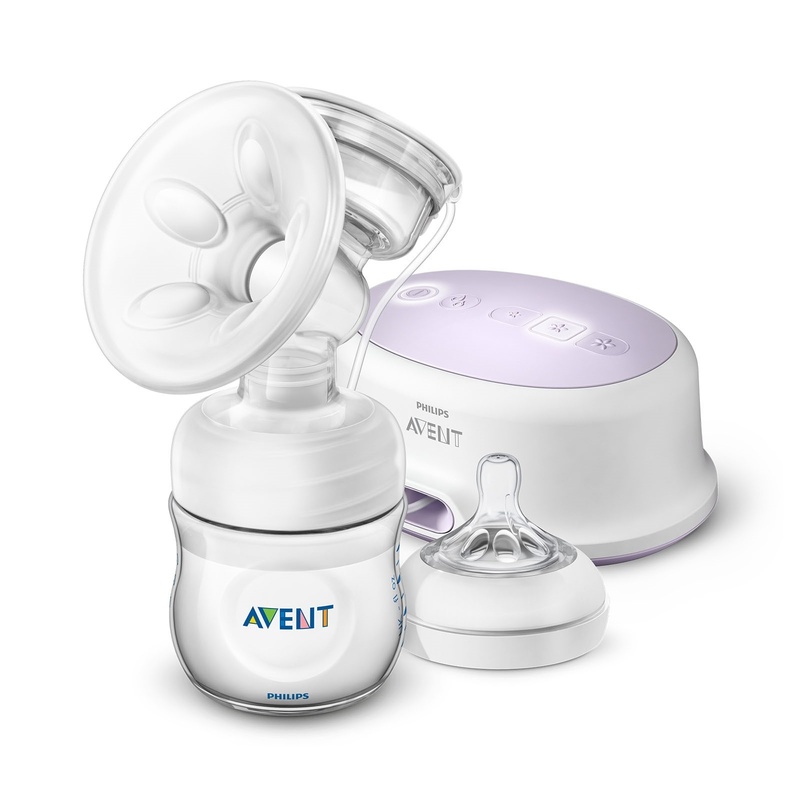 You can milk your breast without leaningforward, so you can milk comfortably in the most comfortable position. 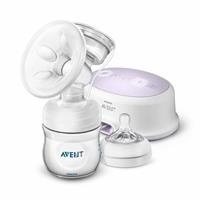 You do not need totransfer the milk to other containers.